and a further fold-over lens which is 2 times magnification too. 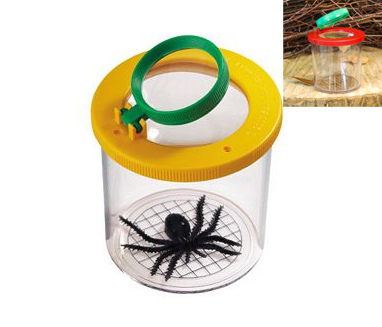 Plastic 4 times magnification bug jar viewer suited for Age 3+. 3) Welcome customised bug viewer order!